Owen provided structural, mechanical, electrical, and plumbing engineering services for the modernization of seven middle schools in the San Bernardino City Unified School District (SBCUSD). Engineering services include air conditioning in many locations where it did not exist previously. 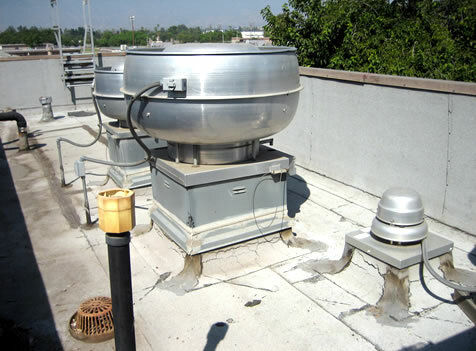 The work entailed developing creative solutions where HVAC units were roof-mounted on existing buildings while maintaining DSA-approved standards for structural support. Owen consulted with SBCUSD with special services to achieve high levels of energy efficiency under the Coalition for High Performance Schools (CHPS) program. With Owen’s recommendations, SBCUSD was eligible for additional project funding.